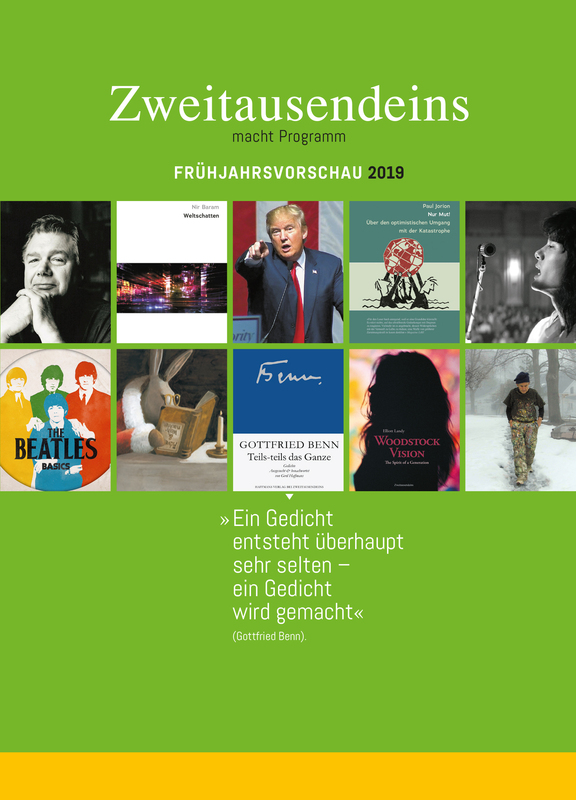 CD im Buch. Gioachino Rossini/The Barbier of Seville, W.A. 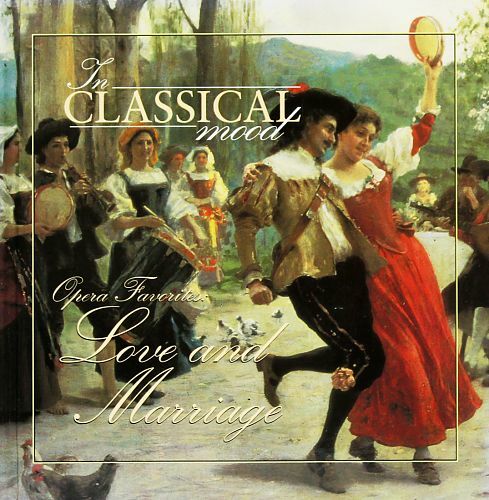 Mozart/The Marriage of Figaro, Bedrich Smetana/The Bartered Bride. Buchtext Englisch. Sherill Milnes, Beverly Stills, Nicolai Gedda u.a. London Symphony Orchestra/James Levine, English Chamber Orchestra/Daniel Barenboim u.a. DDD. Berlin Classics. 2007. 2 CDs.